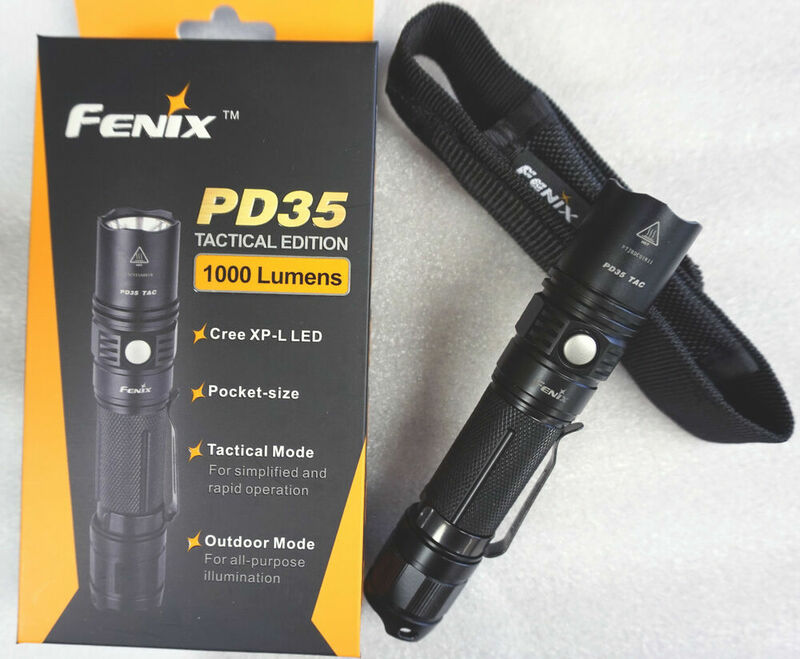 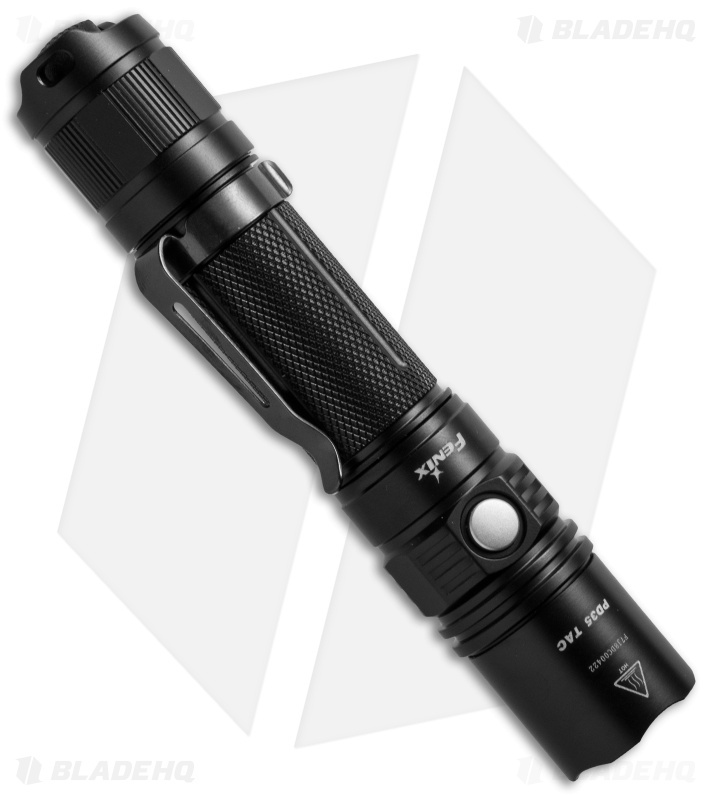 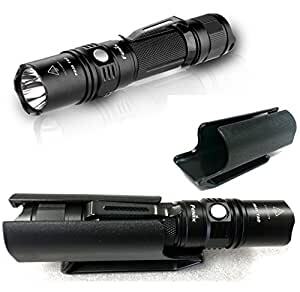 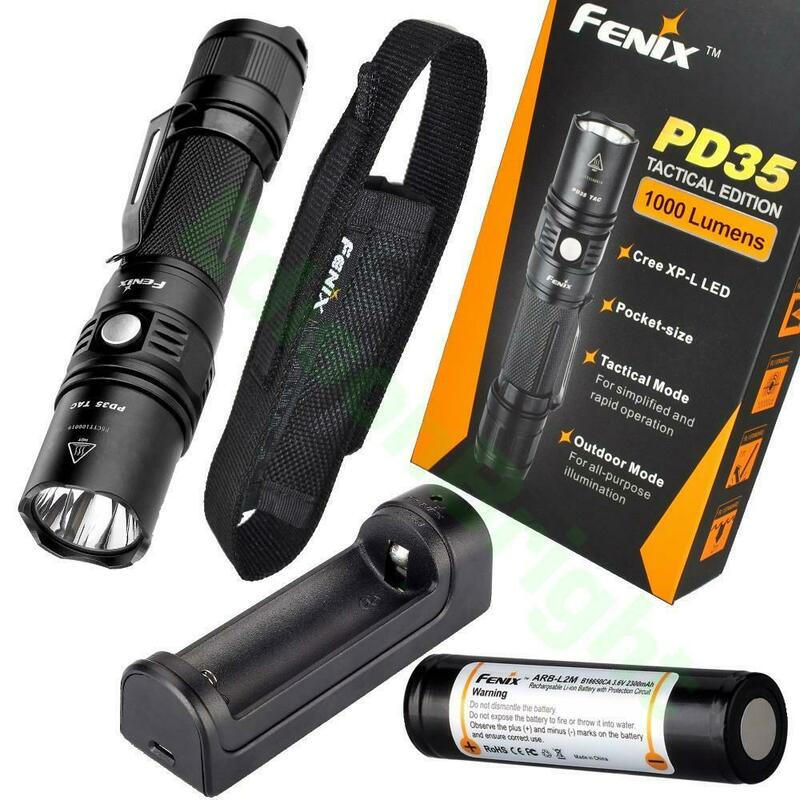 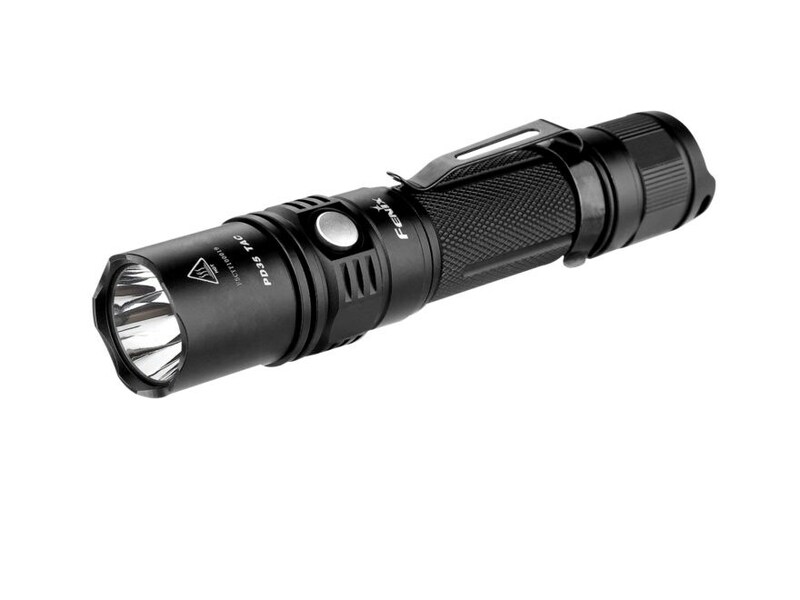 Compact size and powerful lighting the Fenix ​​PD35 weighs only 87 grams with less than 14cm, delivers 960 Lumens of maximum illumination with a common 18650 battery. 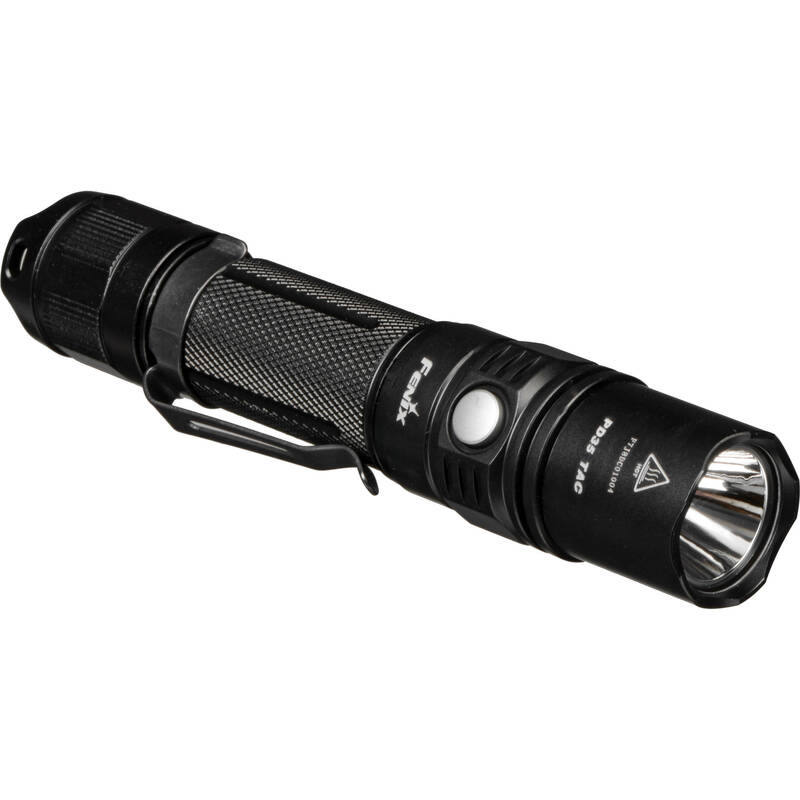 With 6 light modes, configurable in the side button. 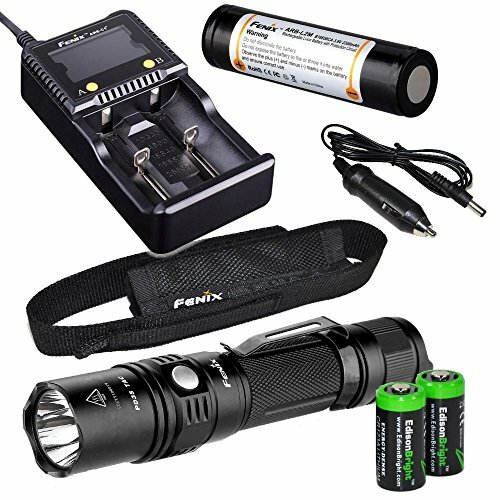 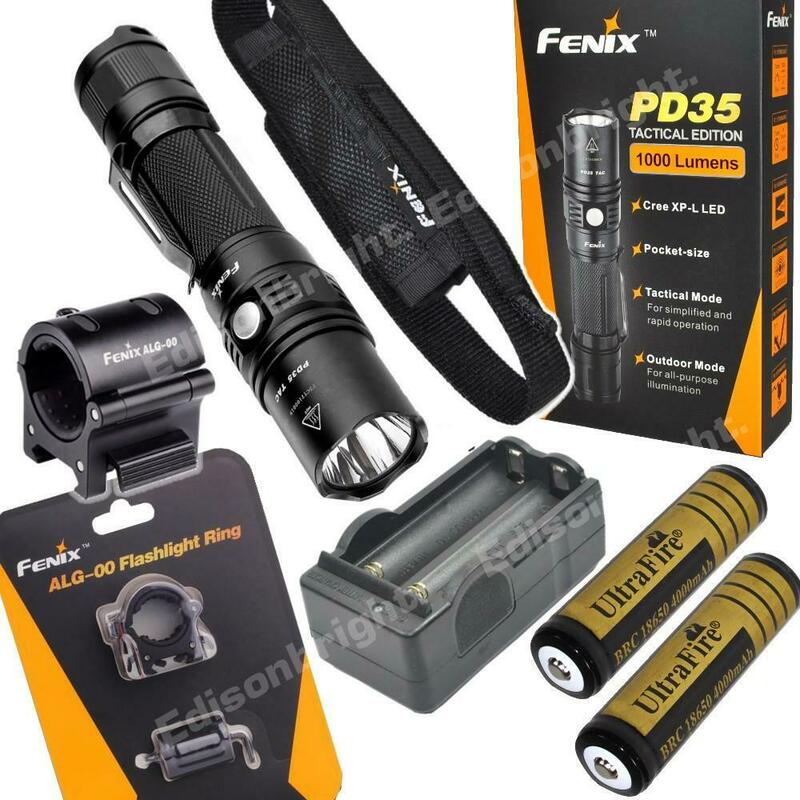 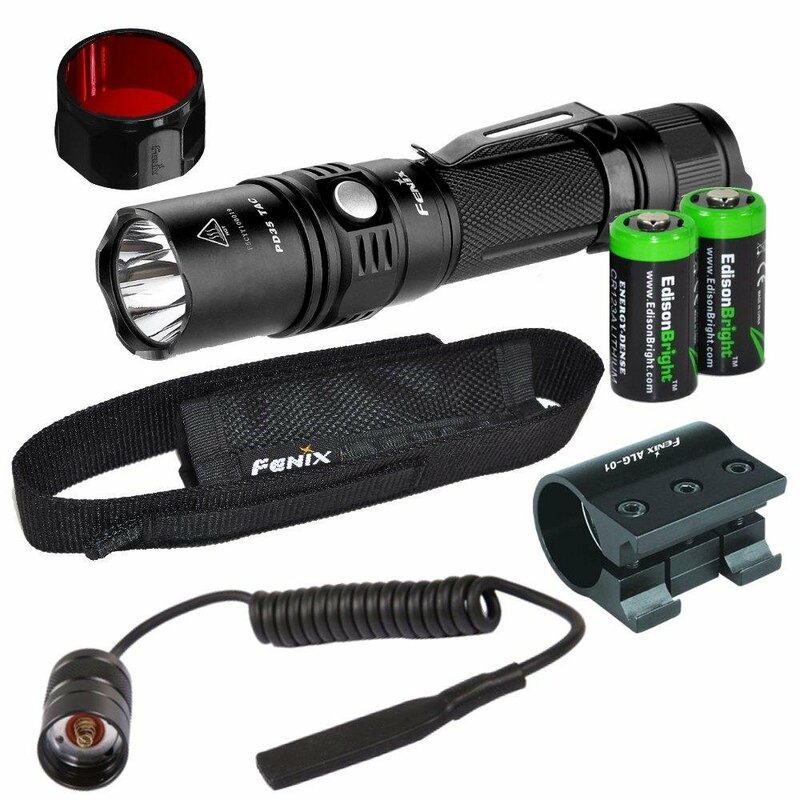 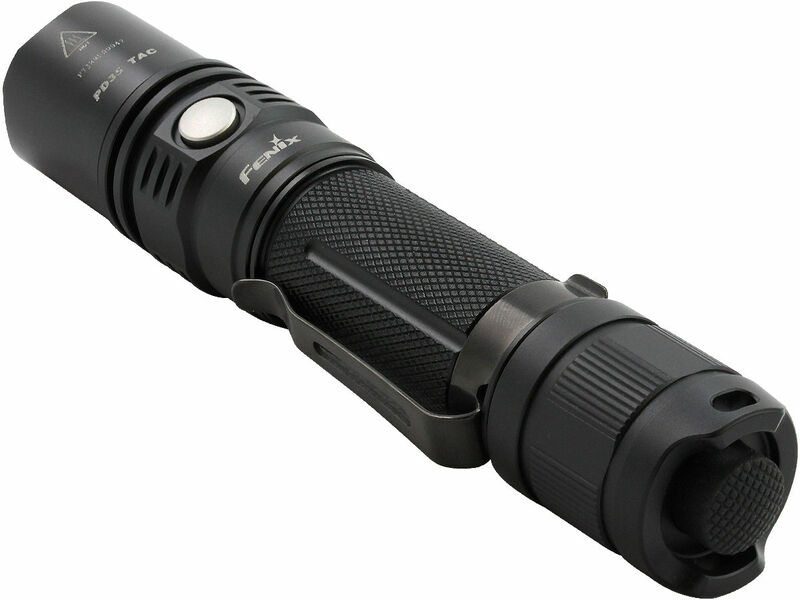 All this allowed the Fenix PD35 to be recognized worldwide as one of the best professional Cree LED tactical flashlights ever produced. 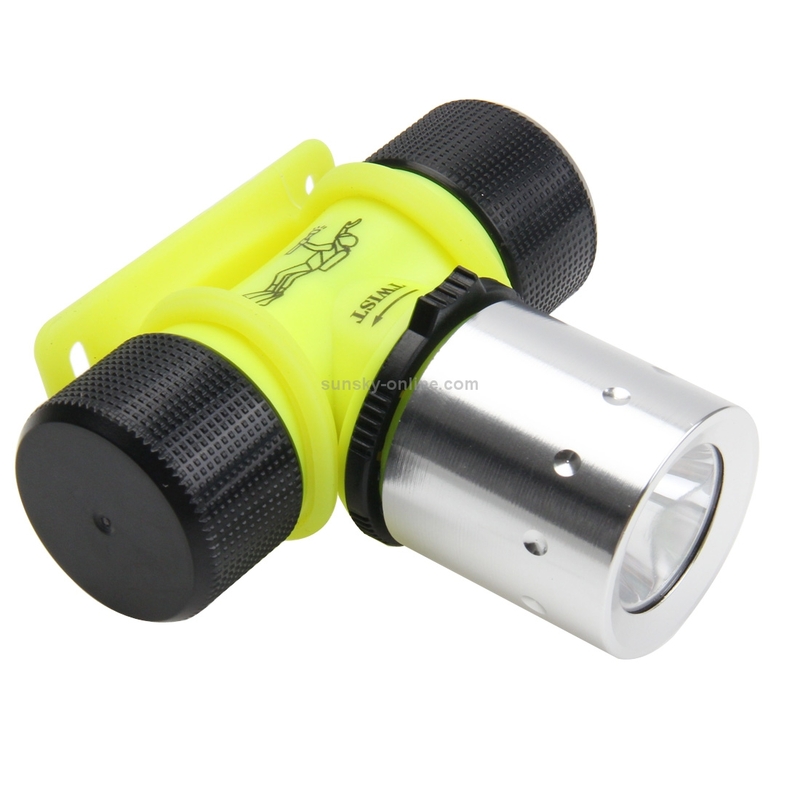 * Side configuration button, hard anodized aluminum body. 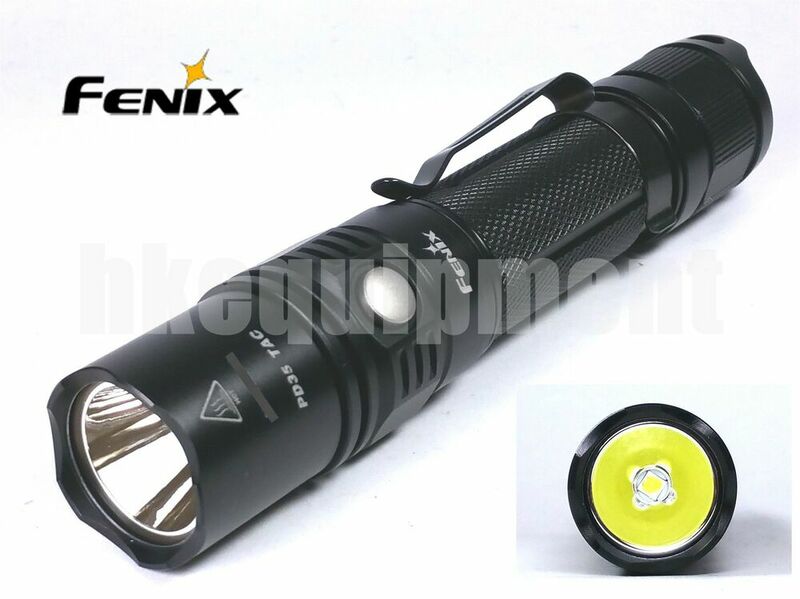 Diameter: 25.4 millimeters (1 inch). 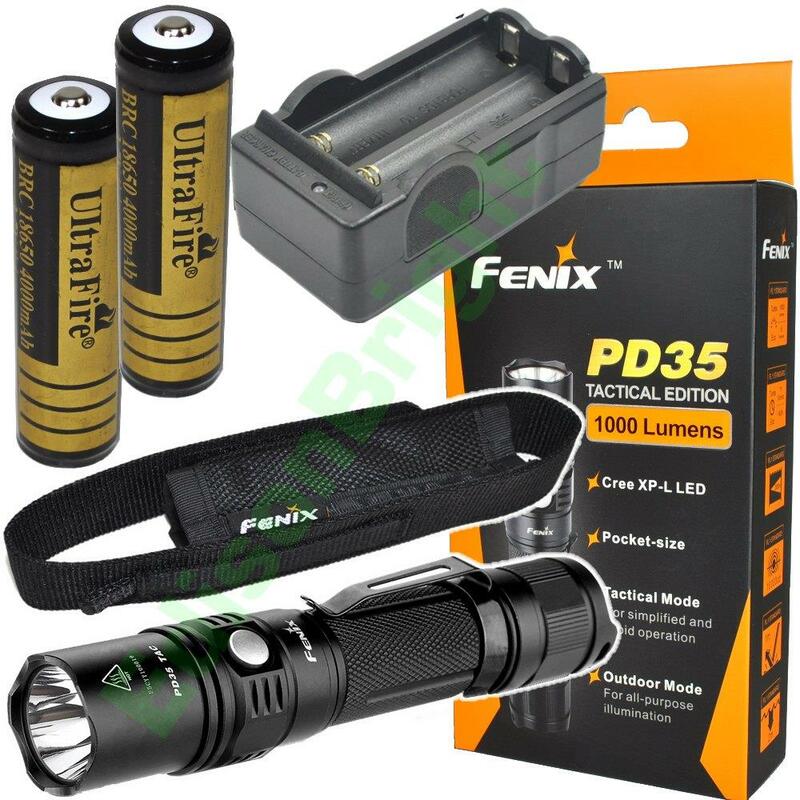 NOTE: The aforementioned parameters (These were tested in Fenix’s laboratory using 18,650 ARB-L2 batteries) and may vary subtly between flashlights, batteries and environments.